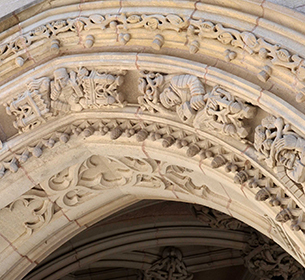 Your gifts help sustain and nourish the intimate and challenging learning environment that sets Yale Law School apart from its peers. From comprehensive financial aid, to world-class faculty, to an unparalleled array of academic programs and legal services – your generosity makes it possible. 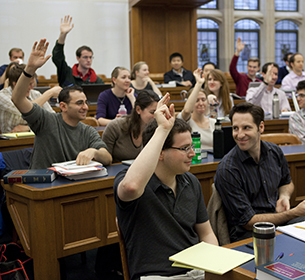 If you have an outstanding multi-year pledge to Yale Law School, you can make a payment today. Designate your pledge payment for current use, financial aid, and more. Learn about other methods of giving and different types of gifts to YLS. 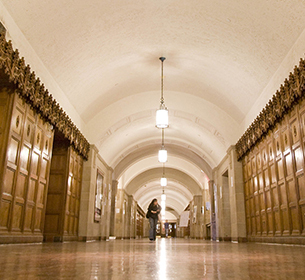 See if your gift to the Law School puts you among our leadership donors. Questions? The Office of Development has the answers. Continued support from alumni and friends gives us the opportunity to train and inspire the next generation of leading legal minds. 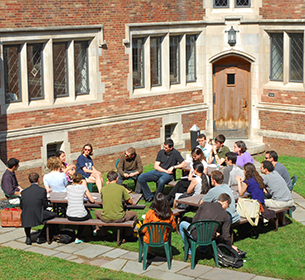 Learn how your gift impacts the lives of YLS students, alumni, and faculty.